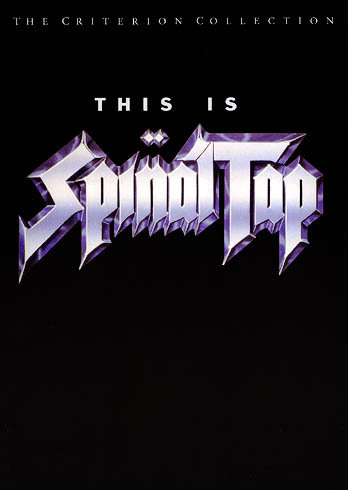 Sure, everyone’s seen Spinal Tap. “It goes up to 11”, and all that. I’d seen bits an pieces but never the whole movie beginning to end. Turns out the little bits and pieces are sometimes funny, but the movie as a whole isn’t uproariously funny. I could only smile at the “11” joke because it’s been repeated in pop culture so many times. I got a little bored with this movie in places and it sometimes felt like a series of comedy bits strung together, but at least it’s fairly short.